Post subject: Doing Ark's reactor with mage? So I accidentally played 20h into one mage built on staves and elemental spells, did absolutely fine with my grissenda and did most of the quests aside from the Ark. When I hit level 18, I finally respecced into summoner/staves build and ventured to Ark, while choosing option for evil ending. Everything seemed fine, I actually got almost no problems killing steel things with only the corruptor and iron golems, until I went into reactor. So far my mage has 3+1 endurance, giving me 200hp, still I am a glass cannon that definitely has nothing to survive 1v1 fight against steel spider, and barely a steel wizard with my 123 shock resist. The golem is killed almost instantly by radiation, and then I am killed almost instantly by enemies, surely having more damage that any mage shield build can sustain. I tried to Gate back to icemist several times to try making another build, with mage shield, golems, staves and lightning bolts in different combination, and I wouldn't be writing this if any of that could help. I could not get any piece of arc equipment, and eventually even if I would do, I die too fast to use any. Even with constant clicking on medipack button and running around. So how the hell am I supposed to survive the reactor? You can consider getting Staff of the Traveler from sunken citadel. 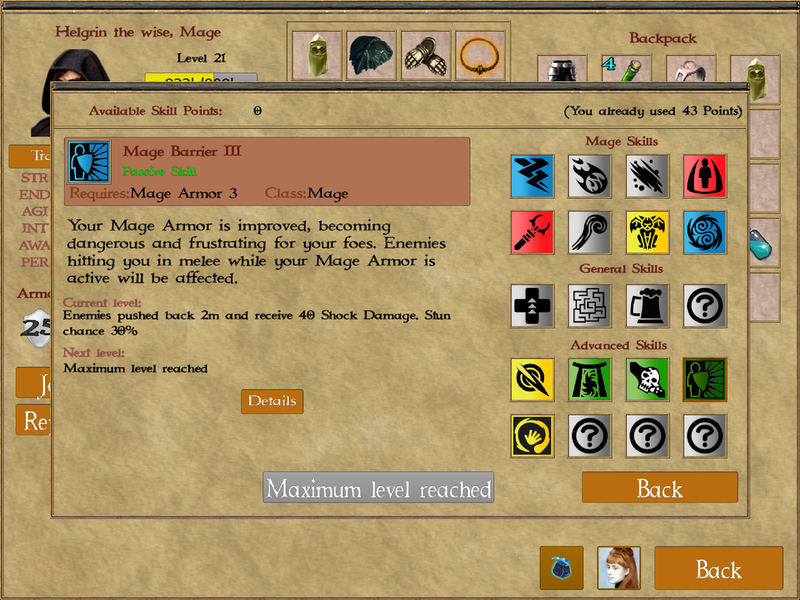 Mage barrier can be dangerous to use if it's level 1, or activates in narrow corridor. Disintegration + lightning bolt can help. This combo eats a lot of mana, but at this stage there is no good-and-cheap solution. 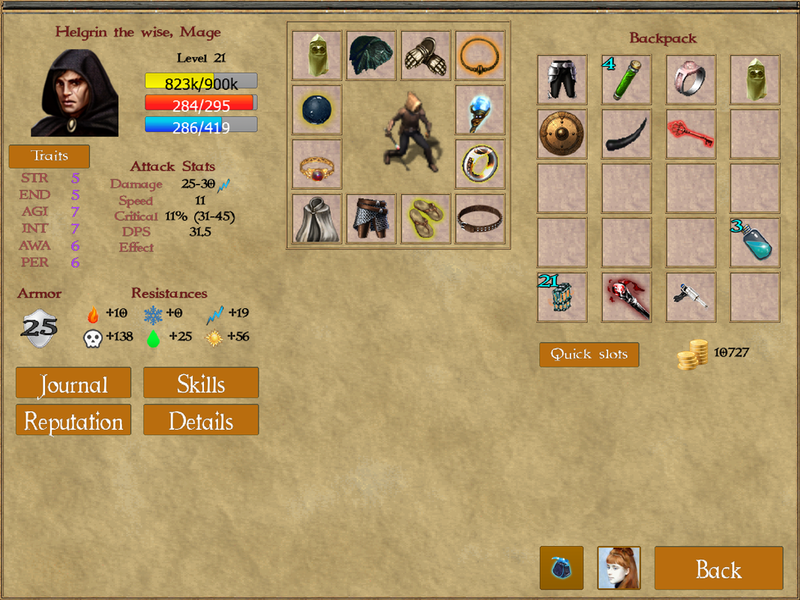 I made whole arc in three goes with lvl 20-21 mage. I used wand-lightning-desintegrate combo with max barrier and armor. I also had lesser summoning that destroyed all wizards and droids. For eq it was shock wand. (Latter tesla) Lightning orb, weird hood/hermit hood, caretaker's tunic, sandals of the witches, minotaur king cloak, amulet of whispers, bishops ring, ring of unlife, mad wizards pants, automatic gloves and mana belt. If you'll max wands and get tesla you'll kill single steel spider witout taking any damage. Lesser summoning works great for wizards. Get a lot of potions and don't use desintegrate aside from first attack. Use zig-zag technique if you don't have summoning. (lightning -> dodge attacks -> lightning -> repeat) If you'll get good at this you'll make it without any damage taken. This tehnique works great with spells and potions vs any ranged boss or enemy. With strange hood damage from radiation will be meaningless as lomg as you'll avoid corridors as much as you can and go straight to reactor or belt. Summoner is almost useless in reactor and ashen areas. Radiation is simply to strong. Sorry for any mistakes. This is basically it. You need the hood, or the dropped Goggled Helmet to survive the reactor level. Googled helmet? Does it also have anti-rad? I thought that those three hoods are the only ones. ...ye, I actually got both helmet and hood, so radiation hits me like a truck with feather spell on it. But it still matters that I can't run around encounters freely, because I'll take damage from rad, and then steel wizards get 3 hits to do more damage than medipack can heal at once, so I really should be running around, taking damage from rad ...and not casting/attacking anything. Actually any kind of randomly moving stuff that delivers damage for nothing seems really overpowered, like ice storms in icy caves in tremadan's or icemist fjord. You can't consistently avoid being hit or consider any point as safe. And considering attack speed of thos, dps of both radiation and ice storms are extremely high. Remember that wizards deal more damage than radiation and that you should always prioritize dodging their attacks. If you have lightning bolt, don't even think about shooting. Just run and cast. Wizards aren't able to fight with robots head on, so we have to run and cast as much as we can. Also try to respec for max lightning bolt and mage armor and barrier. Nad always have them om. This should help with steel spiders. Also, if you can post your character here this would be a great help.